Get those kids into the kitchen for some edible craft time with these fantastic Kid Friendly Halloween Treats that the kids can make for YOU! 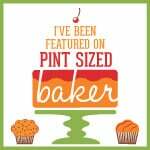 These are twelve easy treats are perfect for the little ones to make. They may need some help setting up but for the most part, you should be able to get them going all on their own. The kids will also enjoy these great halloween treats. 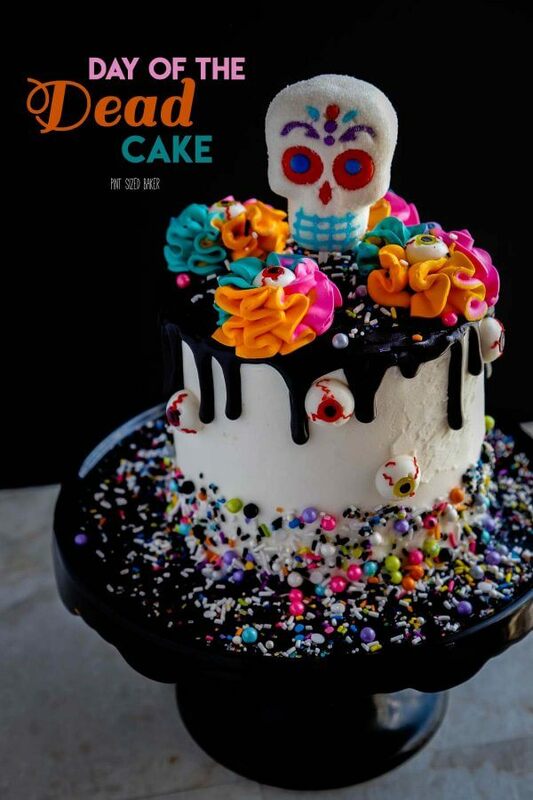 Check out this Day of the Dead Cake. 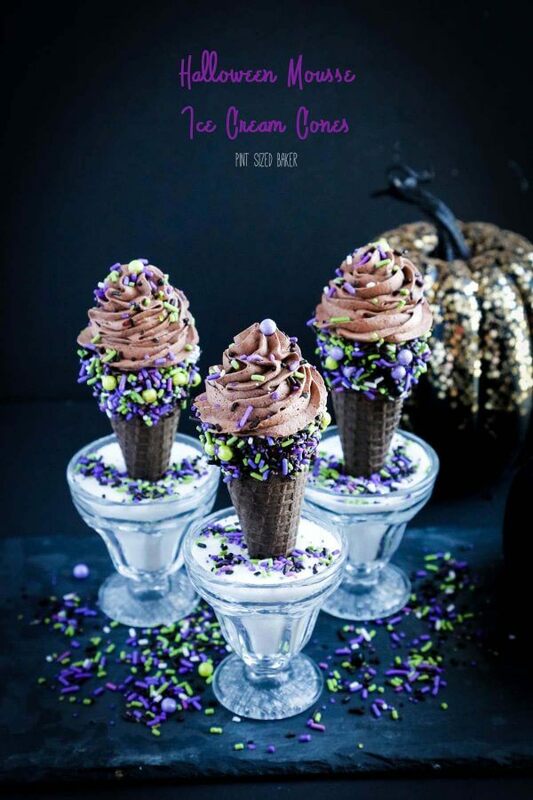 And these Halloween Mousse Ice Cream Cones are fun to serve. 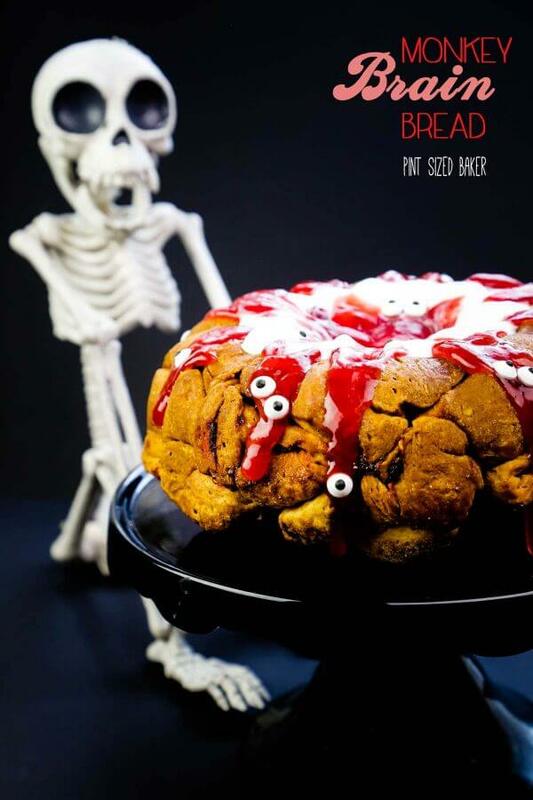 The kids are going to love this Monkey Brain Bread for a special breakfast. Thank you for the party this week. What a cute theme!! !